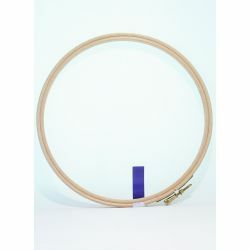 8 Inch Embroidery Hoop Elbesee. 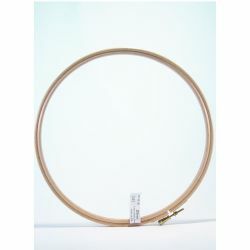 9 Inch Embroidery Hoop Elbesee. 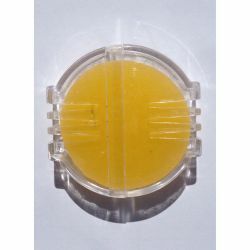 Beeswax and Dispenser Sew Simple. 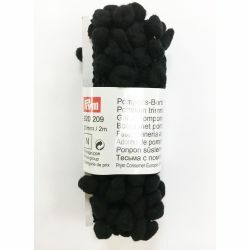 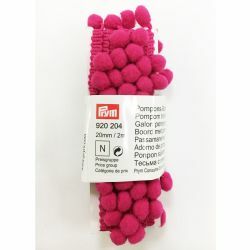 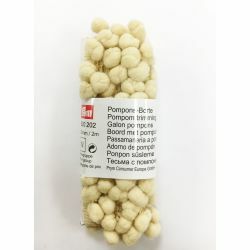 Black Pom Pom Trim 3 Mtrs Prym. 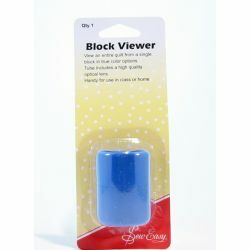 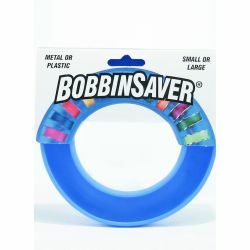 Bobbin Saver (colour may vary) Blue Feather. 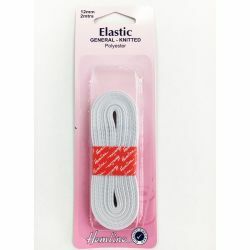 Elastic General Knitted White 12mm x 2 mtr Hemline. 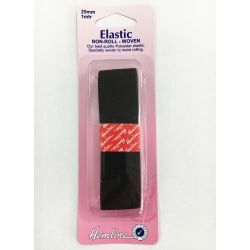 Elastic Non-Roll Woven Black 25mm x 1 mtr Hemline. 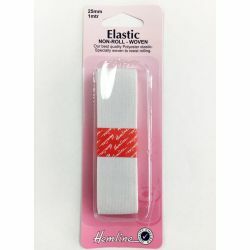 Elastic Non-Roll Woven White 25mm x 1 mtr Hemline.